Four months ago, the Maltese Parliament passed three laws establishing the regulatory framework for blockchain, cryptocurrency and distributed ledger technology (DLT). Since then, Malta has become known as the “World’s Blockchain Island,” quickly attracting interest from thousands in the crypto community to set up shop on the tiny island that is part of the European Union (EU). November 1st 2018 marks another historical day for Malta. Today, the three DLT laws officially go into effect, providing a holistic regulatory framework within the blockchain and cryptocurrency space. What this means is that the newly established Malta Digital Innovation Authority (MDIA) and the Malta Financial Services Authority (MFSA) can now start receiving applications for licensing from those interested in operating in Malta. 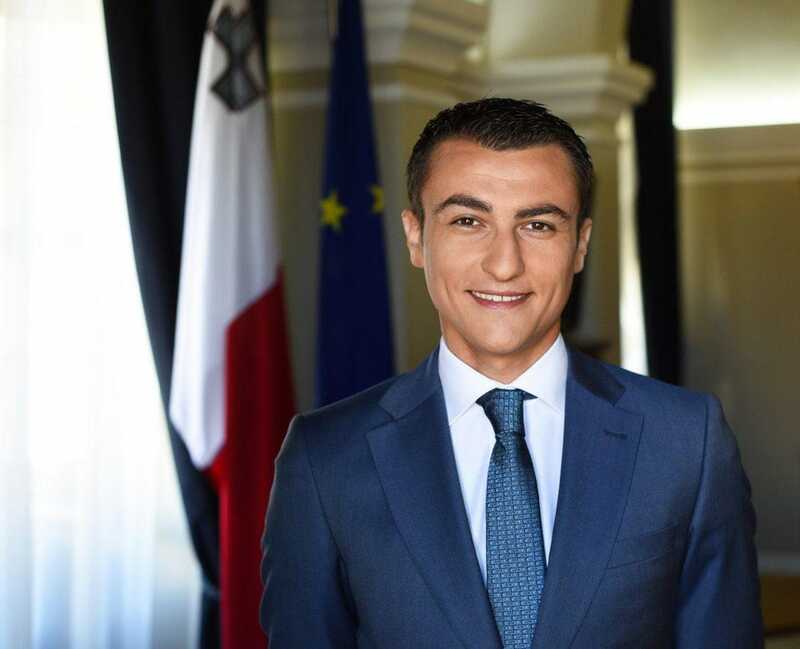 In addition to the first blockchain applications being reviewed by the Maltese Government, Malta’s Junior Minister, Silvio Schembri, is now being tasked with the ambitious role of positioning Malta at the forefront of Artificial Intelligence (AI) and the Internet of Things (IoT). Today, Schembri announced that Malta is looking to tap into Artificial Intelligence, a sector that is expected to underpin $15.7 trillion of global economic growth by 2030. The announcement was made during a private event in Malta, held in the presence of Hanson Robotics’ humanoid robot, Sophia, which uses multiple AI modules to see, hear and respond empathetically. The Maltese Government intends to follow the same steps it did when passing the DLT laws, which has allowed Malta to lead the blockchain revolution. Establishing a regulatory framework for AI is expected to impact every economic sector in Malta, transforming current job roles, as well as creating many news ones. Apart from using Blockchain technology in the public sector, the Maltese Government is looking into applying Artificial Intelligence in the public sector as well. According to Schembri, Malta has already identified several sectors where AI can assist, such as in Health, Education, Transport and logistics. 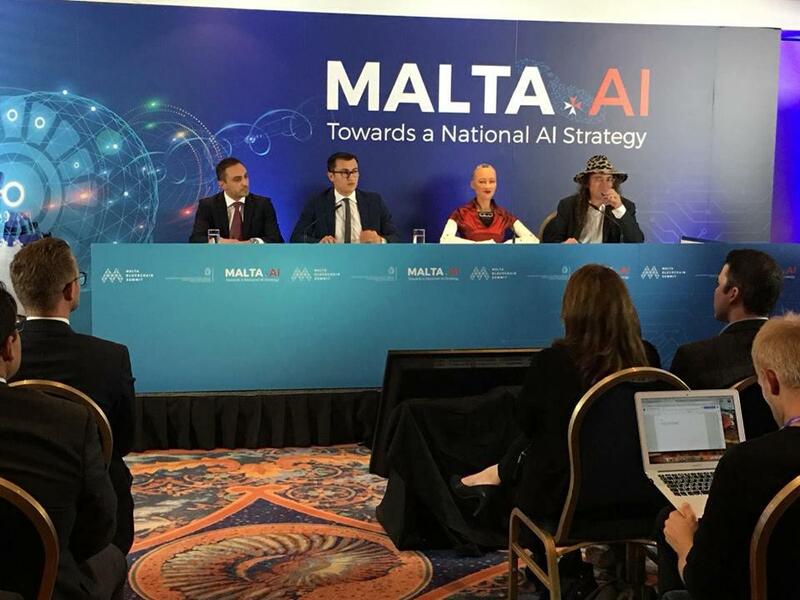 “The flourishing of AI in all its aspects in Malta, which we are seeing now with this Task Force, has potential to play a major role in making sure the coming AI Singularity is a positive one for everyone,” echoed Goertzel.